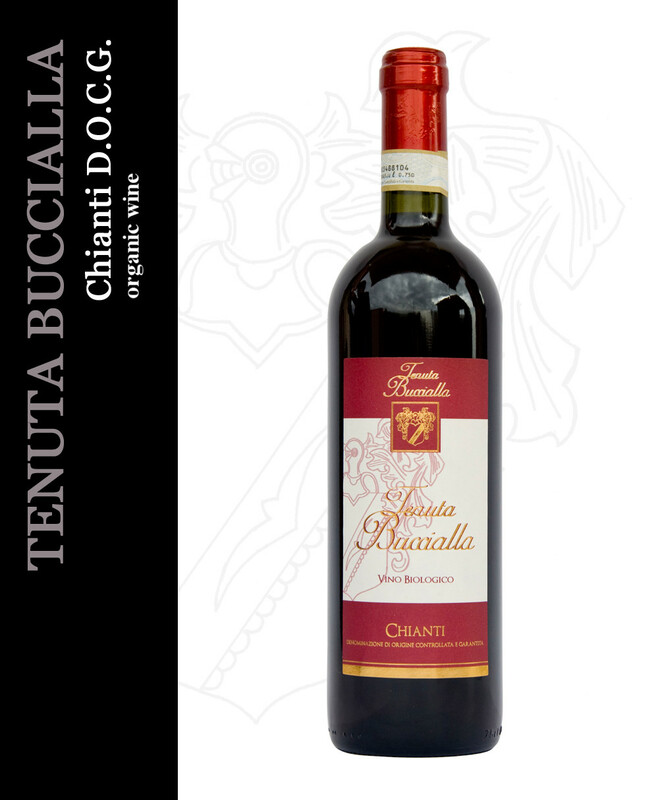 This wine is made from pure Sangiovese grapes which are fermented with the skins at a controller temperature. They are harvested late when phenolic maturity has been reached. Altitude: From 90 to 150 meters above sea level. Harvest: This is done by hand from 25th September to 5th October. Wine making method: The grapes are macerated in cement vats at a temperature between 28°-30° C, for a period of 15-21 days, selected yeasts are used for fermentation with varying character. When the malo/lactic fermentation is completed the wine is then processed until April with fine dregs in micro-oxygenation. Visual appearance: Bright ruby red with strong shades of intense purple. Considerable presence of legs, which denotes a good alcohol content. Olfactory characteristics: Fresh red fruit, plums accompanied by a strong hint of cherry which gives over to strawberry in the finish the aroma is intense and persistent. Taste: Dry, warm soft. A pleasant, well-balanced wine without any aggressive notes. Accompaniments: Hors d’oeuvres, first courses, red and white meats.